How upright is the Lord, my Rock, no wrong in Him! While English clergyman John Darwall originally composed the tune that now bears his name for a setting of Psalm 148 in 1770, today DARWALL or DARWALL’S 148th is most commonly associated with Charles Wesley’s hymn “Rejoice, the Lord is King.” However, the tune’s soaring melody lines and confident harmonies make it equally suitable for the text of Psalm 92, versified here in a version taken from The Book of Psalms for Worship. Confidence is a key element for congregational singing of Psalm 92A. With the possible exception of the more solemn third stanza, sing out on every verse. Breaths should be taken only when punctuation appears at the end of a phrase: after “thank the Lord” at the beginning of stz. 1, but not after “faithfulness by night” in the second line. While this rule for breath placement may seem strange at first, it is common practice in choral singing to aid in clearly expressing the text. Take more time on the very last line of this setting (“How upright is the Lord, my Rock, no wrong in Him!”) to reflect the psalmist’s praiseful triumph. Let your vigorous singing show others that “it is good to give thanks to the Lord”! Without Christ, none could “flourish like the palm tree” or “grow like a cedar in Lebanon” (v. 12)—we all would be no better than the wicked, “doomed to destruction forever” like grass (v. 7). But Jesus, the “righteous Branch” promised in passages like Jeremiah 23:5, came to bring justification and peace for God’s people. In his righteousness he was “planted in the house of the Lord” (v. 13), and we, as his redeemed people, are united to him. In John 15 Jesus links the agricultural metaphors of passages like Psalm 92 with a new image representing his role as our Mediator: “I am the vine; you are the branches. Whoever abides in me and I in him, he it is that bears much fruit, for apart from me you can do nothing. If anyone does not abide in me he is thrown away like a branch and withers; and the branches are gathered, thrown into the fire, and burned. If you abide in me, and my words abide in you, ask whatever you wish, and it will be done for you. By this my Father is glorified, that you bear much fruit and so prove to be my disciples” (John 15:5-8). 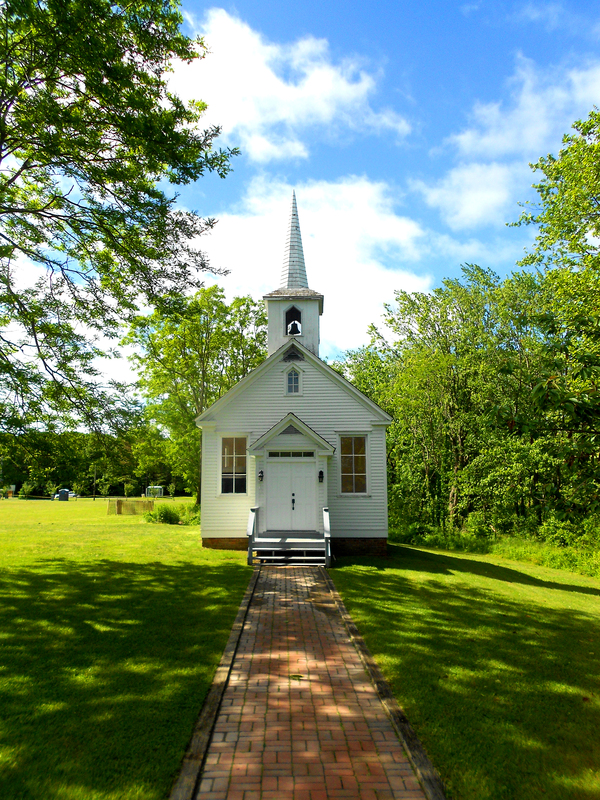 Does v. 2 require Christians to attend two worship services each Lord’s Day? What works of God’s hands make you sing for joy (v. 4)? Why? How is flourishing like a palm or cedar tree (v. 12) different than sprouting like grass (v. 7)? Do you know saints who spiritually “still bear fruit in old age” (v. 14)? How does their example encourage you (v. 15)? I cannot help it, I must and I will rejoice in the Lord, even as one who has won the victory and has divided great spoil. In the first sentence of this verse he expresses the unity of God’s work, and in the second the variety of his works; in both there is reason for gladness and triumph. When God reveals his work to a man, and performs a work in his soul, he makes his heart glad most effectually, and then the natural consequence is continual praise.